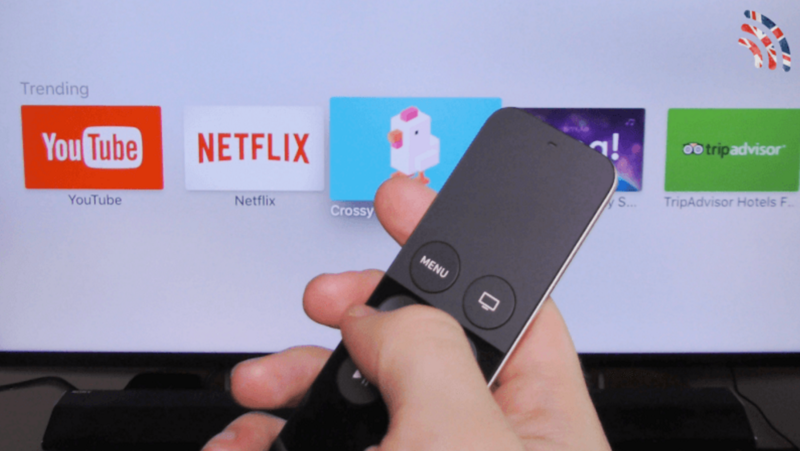 The latest 4th Generation Apple TV for 2015 features more powerful hardware, an upgraded remote control with trackpad, support for Siri and most importantly – access to the new tvOS App Store. Find out what I think of the new Apple TV in this Unboxing & First Impressions video. Coming Soon: Full Review + Comparisons with Apple TV (3rd Gen) and NVIDIA Shield TV.